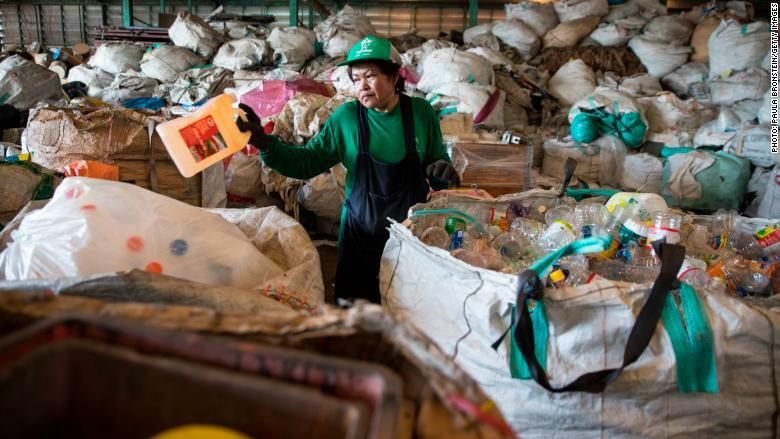 Beijing has last year banned the imports of 24 varieties of solid waste, including types of plastic and unsorted paper. On Friday, it extended the ban to dozens more types of recyclable materials, including steel waste, used auto parts and old ships. The ban has terrible consequences for some places. A town in Australia has been sending recyclable waste to a landfill because it can no longer afford to recycle it. In the UK, hoards of low-grade plastic have been hanging around in storage, eventually heading for incineration. The US Institute of Scrap Recycling Industries warned the ban is disrupting global supply chains and may lead manufacturers to use new materials rather than recycled ones. But experts say the ban has been a massive wake-up call for countries like the United Kingdom, United States, Australia, Japan and others who relied on China to buy and handle their trash from them. The Institute of Scrap Recycling Industries said 31% of America's scrap commodity exports was sent to China in 2017. In the UK, almost all of recycled plastic used to be sent to China and Hong Kong for processing. With China shutting its door on foreign garbage, several countries, including the UK have started talking about imposing taxes on some plastic items to make people use fewer materials. Others, like Australia, have invested tens of millions of dollars to help local councils with the waste crisis. Simon Ellin, the chief executive of the Recycling Association in the United Kingdom, said the ban is prompting more investment into recycling technologies. 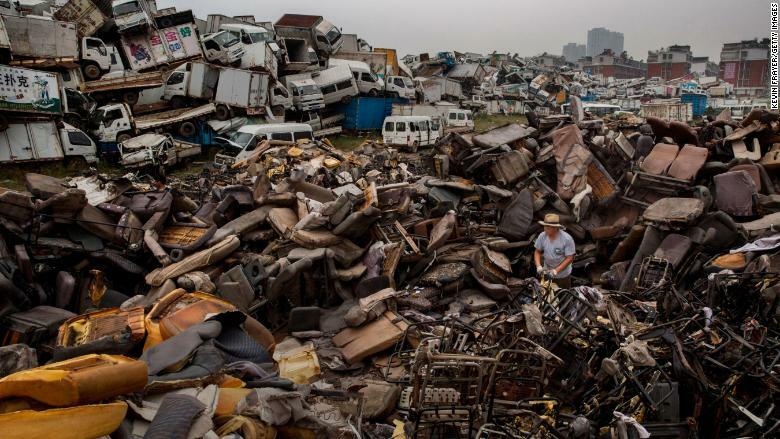 That's because China and other countries, including European countries, will still buy high-quality scrap material that can be recycled into new items. It's just the low-grade, more polluting stuff China doesn't want. Other countries, including India, Indonesia, Vietnam, Germany and the Netherlands, have stepped in to buy some of UK's trash, although at lower prices -- and not all of it. "Some low-grade materials, plastic especially, that are collected at curbside in the UK have proved more difficult to move, because there isn't a market to move all of this material," he said, adding these materials are currently stuck in storage facilities, while some might be burned, rather than recycled. He said that knowing the country would no longer be able to ship poor-quality recycling materials to China, its biggest buyer, meant the UK recycling industry had to start changing. Others will follow. "It is inevitable that in the future, other countries will follow China, looking into bringing similar quality standards, so the quality of our material has to be better," he said. "Slowing the [recycling] process down allows us to produce better-quality materials. Companies are adopting higher standards and much more stringent processes. There is more investment in technology," he added. 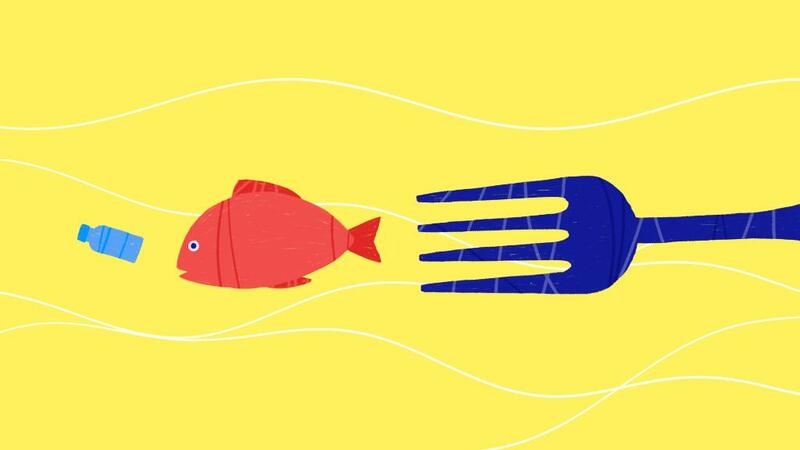 In Ellin's mind, the ban is a good thing, that will eventually force the entire supply chain to change, from the initial design of the product, to local waste collection authorities, to the companies that sort and recycle trash.